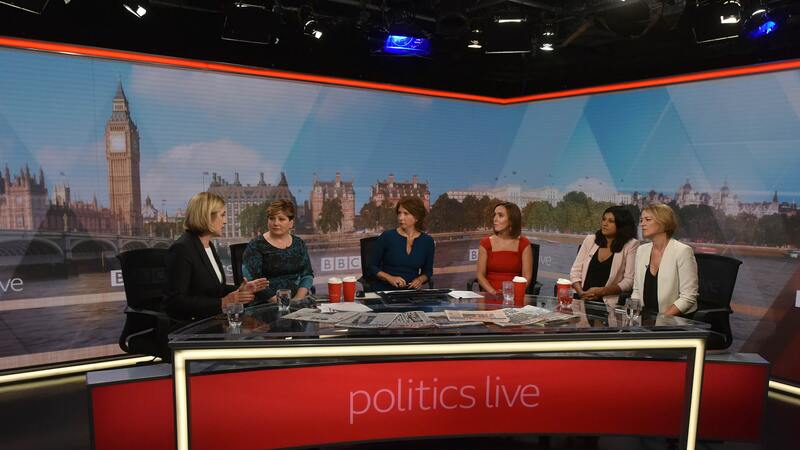 After the removal of Daily Politics, The new BBC show Politics Live has taken its place as a modernised version to appeal to a wider range of viewers. 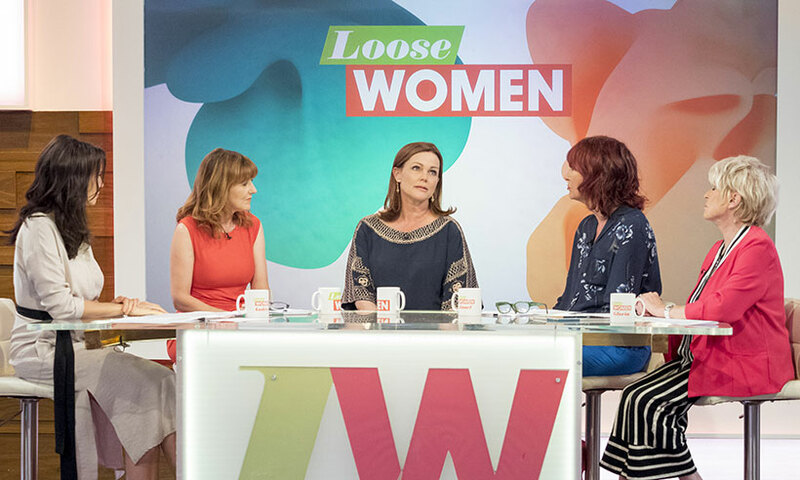 However, this remake has received incredible backlash from viewers after comparing the show to ITV’s Loose Women. The programme follows a panel of guests discussing current political news but after tuning in, viewers have stated that the format was far too conversational, informal and much like a chat show. People took to Twitter to express their opinion on the new show, some stating that they even switched it off after watching for 20 minutes. Ok, moving beyond the opportunistic cat and mouse games of anti/pro Brexit tweets here can we actually comment about the format etc. as some brave souls have tried to do? I turned it off after 20 mins. For me too much like a morning chat show, poor successor to Daily Politics. Oh dear. All it lacked was tea and scones. Gone is the ferocious holding politicians to account of Daily Politics. Who ever muzzled Jo Coburn and decided on a Loose Women type format and table should be sacked. The approach for a more relaxed evaluation of politics is understandable from the perspective that they are trying to engage a younger and wider audience however the danger being, that the evaluation of UK politics is lightly discussed. Something which could annoy viewers as people want to listen to matters regarding latest government news without the excess waffle of informal chats in-between. Politics has always been a serious conversation matter in the media, with a formal tone underlying its shows. It could be that this change of format was a bit too drastic and done too soon for the UK. Hence, the backlash against the show.